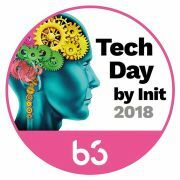 When we started Init AB we did it for our deep interest in technology and a vision of sharing our knowledge. Now almost 20 years later this still holds true! For the past years we've arranged internal technology days which has become very popular among our consultants as well as among friends of ours. 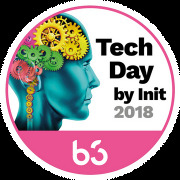 Therefore we now arrange our first external technology day devoted to topics we find interesting such as open source, automation, infrastructure as code, continuous integration and many other things.